Hundreds of members of the international community attended the annual Hola Barcelona! Cocktail at a stunning venue on Montjuïc, which for the first time welcomed Lucas Fox as key sponsors. As increasing numbers of families are choosing to move out of Barcelona thanks to the attractive prices and the larger homes available outside of the city, we take look at some of the most popular commuter belt areas from Sitges to the south to Maresme, 20 minutes north of the city. 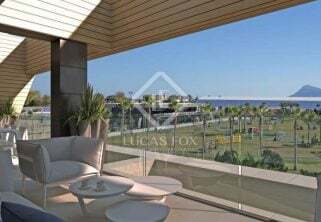 Two new exclusive developments help keep Valencia high on the list of the top locations to buy homes in Spain. 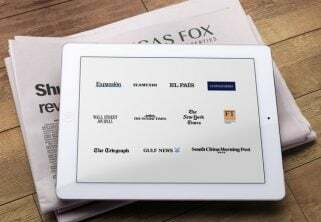 Director of the Lucas Fox Affiliate Programme Michael DiCarpio talks about why the company has chosen to expand, the cities and regions he is targeting and the challenges he faces. 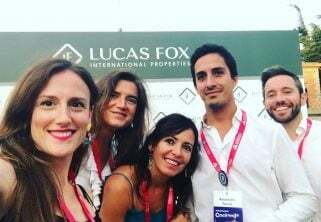 Lucas Fox is once again sponsors of La Verema wine and food fair in Alella (Maresme), marking the arrival of the wine harvest and start of the autumn festivities in Maresme. The lure to live in Barcelona is as strong as ever, not simply because of its obvious lifestyle benefits but thanks also to its growing reputation as a major hub for tech industries and innovative start-ups. We take a look at the rental scene as it tries to meet demand from growing numbers of entrepreneurs choosing to settle in the Catalan capital.